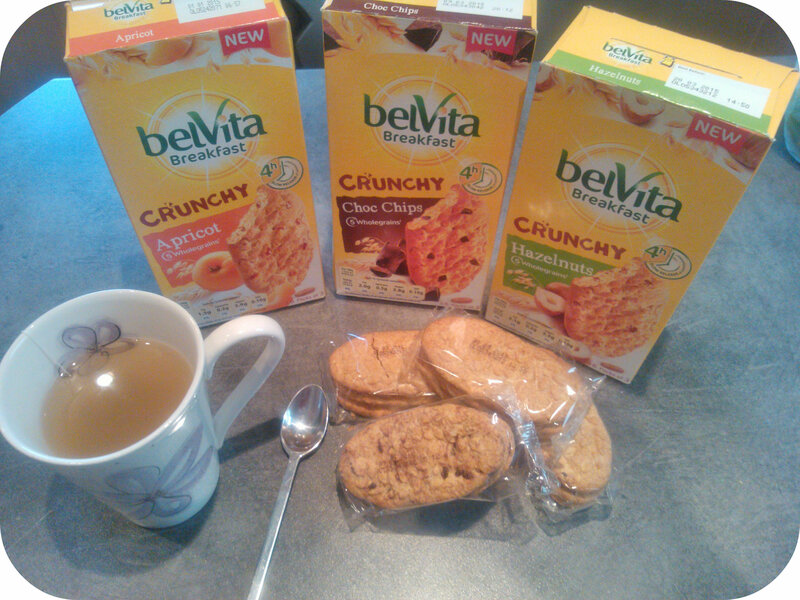 This entry was posted in General, Reviews and tagged belVita, biscuits, crunchy, hazelnut, mornings by Fiona Martin. Bookmark the permalink. It is a win win for us too! My kids eat this when we are out about or as car snack! We really enjoyed these too. Handy little snack.